We at the Olsen Law Offices believe that accident victims in San Diego deserve strong legal counsel that will help them through the complexities of the justice system. This is especially important when it comes to serious auto accidents caused by reckless drivers or negligent auto companies. You see, sometimes it's not driver error that causes a collision. Sometimes it's an auto maker or a parts manufacturer that makes defective brake systems and brake components. It's simple and so obvious, but it's sometimes important to state the obvious. When your brakes fail, it can mean the difference between life and death. Rear end collisions, t-bone collisions, and even head-on collisions could all be potentially avoided if a person's malfunctioning brakes had been in proper working order. In such tragic instances, many of which result in serious injuries and even death, it's important that we hold negligent auto makers, vehicle designers, and other parties culpable for their actions. Sometimes brakes don't have to malfunction completely to pose a danger to others. If a braking system does not allow drivers to stop their vehicles in a reasonable distance or amount of time, this can be a major hazard. Simply giving drivers the ability to slow down properly means reducing the severity of a collision if not avoiding one entirely. So in addition to total brake failure, we also should consider the effectiveness of brakes in doing what they were made to do. In a number of cases, the brake issue is related to the design of the brake system itself. Sometimes auto makers will create a vehicle that looks great but is actually unsafe. Improperly designed brake systems either have longer stopping distances and times or are more likely to fail even if a motorist is driving safely and abiding by the posted speed limit. When the brake systems themselves aren't the issue, there have been cases in which the brake parts and individual components of the system have proven defective. This might be various lines and pumps required for brake fluid, the brake pads, and so forth. In such cases, parts manufacturers should be taken to task for their errors. Many people bring their cars in for regular oil changes and fluid service. Faulty maintenance or negligence on the part of the auto repair/service worker can lead to brake issues or flaws in the brake system. This kind of poor workmanship cannot be tolerated, especially when it endangers lives. Again, when a person or a loved one is injured as a result of negligence, our goal is to provide strong legal counsel that holds that negligence party accountable. Our team of auto accident attorneys will help file a product liability claim against the party responsible for the brake failure or brake issue. 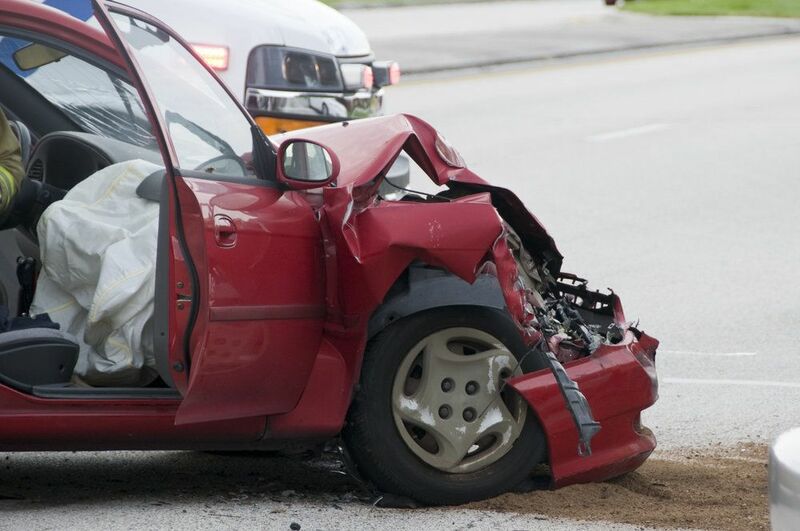 This will allow victims to receive compensation for medical bills, property damage, and other current and future expenses directly related to the motor vehicle collision. For more information about your legal rights and options after a serious motor vehicle accident, be sure to contact our personal injury law firm today. The legal team at Olsen Law Offices will fight diligently for you every step of the way.